Join us for this exclusive Dinner a l' Art event through Downtown Durham's lively urban setting. The lofts include home of Daniel and Roxanne Nagy, Bill and Lucy Stokes, and Charlie Witzleben. All three are located within Downtown Durham. The first stop on this year�s Downtown Loft Tour is a beautiful home, and an homage to �The Big Apple� above Alley 26 bar and restaurant, on E. Chapel Hill Street directly across from the historic downtown post office. The building was erected in 1923 and then mostly housed furniture stores - notably Center Furniture. The building was completely gutted and renovated around 2012 by Empire Builders with Alliance Architecture providing the design. 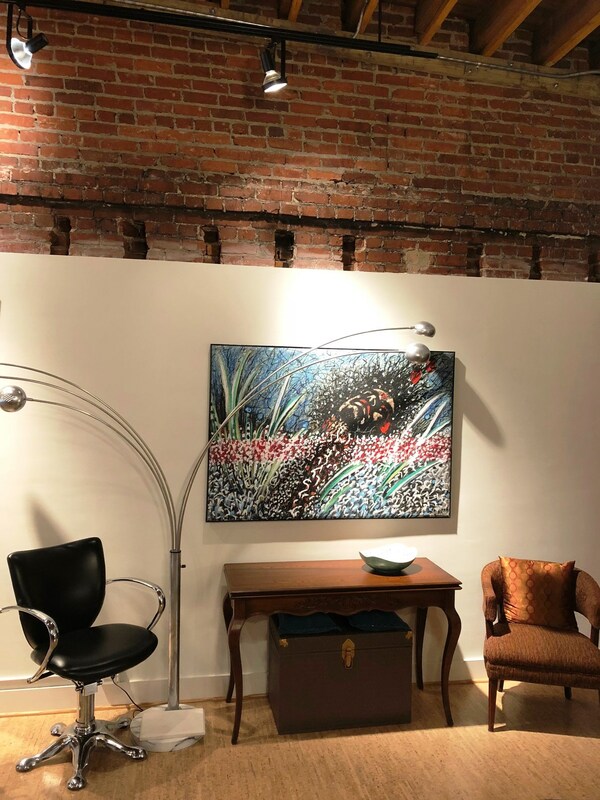 The loft�s art collection features, among others, many pieces created by the owner�s uncle Robert Frank Rohr, who was a prominent artist in New York City for nearly 60 years. Rohr regularly exhibited paintings in collaborative shows with Andy Warhol and Robert Mapplethorpe. Aside from painting, Rohr also restored and refinished antique furniture for Sotheby's, Christie's, and many private collectors. As a bonus treat on our tour, this fantastic loft also houses unique artifacts from historic New York hotels from Rohr�s personal collection. Enjoy hors d'oeuvres and wine while experiencing magnificent art and antiques from New York�s bustling past. We will enjoy a delicious buffet dinner with wine pairing while taking in spectacular views of American Tobacco Campus and the cultural hub of Five Points from a third floor loft above Lucky�s Delicatessen and Mothers & Sons Trattoria on W. Chapel Hill Street. This loft has been meticulously and respectfully renovated by the owners, with many of its original industrial features salvaged and transformed into modern finishes fitting of the statement home it is today. From the dining room chandelier - once the original elevator car from the building�s founding use as a warehouse, to the 1915 structural joist now proudly serving as the bathroom vanity. The loft that we will be standing in was a complete structural overhaul, during which the roof was modified in order to be used as a patio to fully enjoy the unique perspective of downtown Durham. The art collection on display features photographs and paintings by relatives of the loft�s owners, as well as a splash of creole whimsy courtesy of papier-mache pieces acquired in New Orleans before being brought back to North Carolina. We will switch gears for dessert and coffee, moving from historic Durham spaces into what was the first new construction inside the historic district since the Marriott and Convention Center 26 years prior. We will be taking in the views from a spectacular fourth floor condominium in the sleek mid-century Church + Main building. The building was designed by Scott Harmon, with Center Studio Architecture and completed in 2015. Church + Main�s upper levels comprise a total of 8 living units, complete with a gorgeous rooftop garden, and sit on top of first floor retail space, and underground parking. The bright modern space is separated into one large open living, dining and kitchen area, an art gallery hallway and alcove library along with two bedrooms, two baths, dressing closet and pantry/laundry room. Wanting to keep the vibes of Durham intact within the space, the owner has used many local Triangle sources to furnish the home. 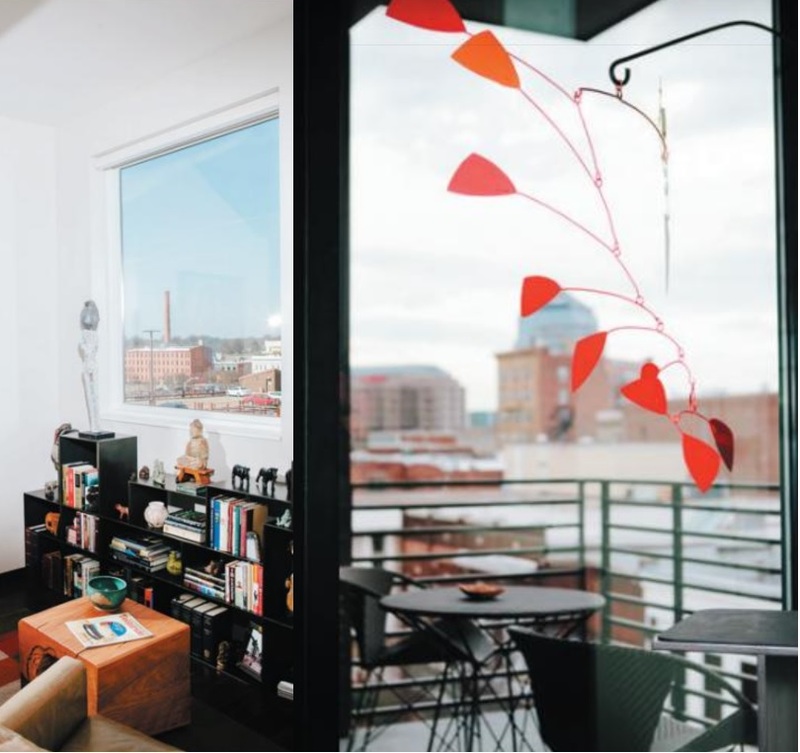 Steel features throughout the condo are the custom work of Leo Gaev Metalworks in Carrboro. These amazing features include a modern fireplace and floating shelves, art rail and steel baseboards throughout the length of 20-foot hallway, steel bookshelves in library, and a steel pedestal for the owner�s Solie mobile. The art collection we will be taking in includes many local North Carolina artists like Maude Gatewood, Mary Lou Higgins, Ben Williams, Guy Solie, Mikel Robinson, Harriett Horner, Martha Clippinger, along with an extensive collection of pieces acquired while traveling. Alpaca Peruvian Charcoal Chicken is recognized for its unforgettable rotisssierie chicken, cooked in a special marinade, then roasted in our imported oven. This oven uses natural wood charcoal and its the source of the mouth water smells as you approach the restaurant. We pair our chicken with traditional south american sides - from plantains to yuca fries or black beans. Visit them at 302 Davidson Aveue or 703 9th street in Durham or online at http://www.alpacachicken.com/index.html. Durham Arts Council sincerely thanks Freddy's for providing the dessert for this evening. Freddy�s Frozen Custard & Steakburgers is proud to be serving you at two locations in the Durham area�3303 Watkins Road and 3812 N Roxboro Street. We also have nine other Freddy�s in North Carolina, with a tenth set to open this fall in Wake Forest. Co-founded in 2002 by brothers Bill and Randy Simon, and their friend and business partner, Scott Redler, the three men named the restaurant after Bill and Randy�s father, Freddy Simon, a World War II veteran. Today, Freddy�s restaurants from coast-to-coast serve a menu reminiscent of the all-American meals Freddy prepared for his family. From steakburgers to sundaes, Freddy�s makes food fresh after you ask for it because that�s the kind of quality you deserve. 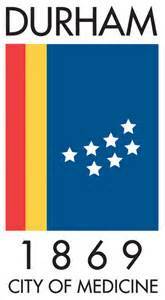 Freddy�s Frozen Custard & Steakburgers is a proud to be a supporter of the Durham Arts Council. All state employees can now support the DAC through your workplace. You will be provided a paper pledge form or emailed an "ePledge" link, allowing you to make your pledge online. DAC is an SECC charity, CODE 1593. 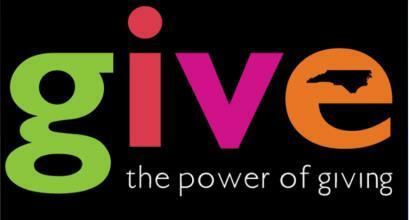 Your Support Will Help Create a Vibrant Community Through the Arts. 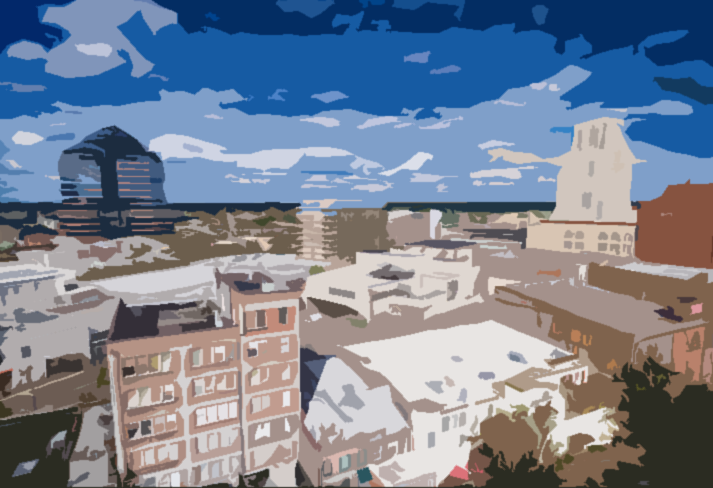 The Durham Arts Council is a 501(c)(3) nonprofit and local arts agency dedicated to supporting the arts in Durham and the entire Triangle Region in North Carolina and has served the community since 1954. Each year DAC serves over 400,000 visitors and program participants, over 1,000 artists, and more than 60 arts organizations through classes, artist residencies, exhibits, festivals, grants programs, technical support, arts advocacy and information services. Durham Arts Council, Inc. is a catalyst in the cultural development of Durham - it leads, inspires, and promotes excellence in and access to the creation, experience and active support of the arts for all the people of our community.. For more information call 919.560.ARTS or visit our website at www.durhamarts.org.